Wat Phnom in Phnom Penh, Cambodia is one of the most visited and appreciated temples in the region. We went inside and witnessed a weekend ceremony. 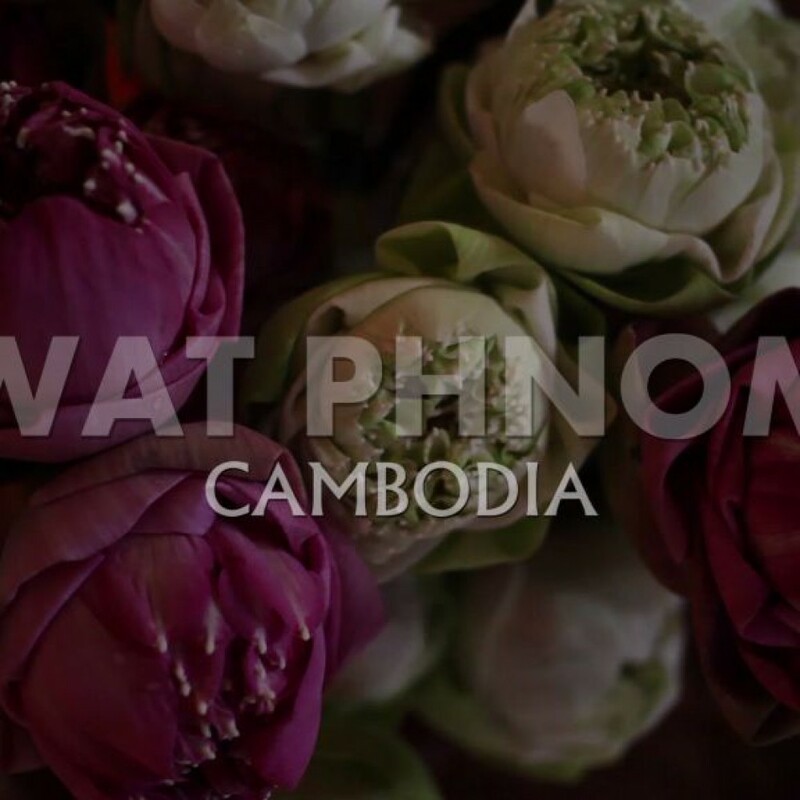 Wat Phnom is a must to visit when in Cambodia.